With more than 50 million records sold worldwide, Zucchero has become one of the biggest pop stars in Italy. It's Italian for "sugar" — and it's the stage name of Adelmo Forniciari, who first made it big in the 1980s and has since sold more than 50 million records worldwide. His latest album is called Black Cat, which includes collaborations with some of pop music's biggest legends, including Elvis Costello and Bono. "Music is my pusher, what can I say? 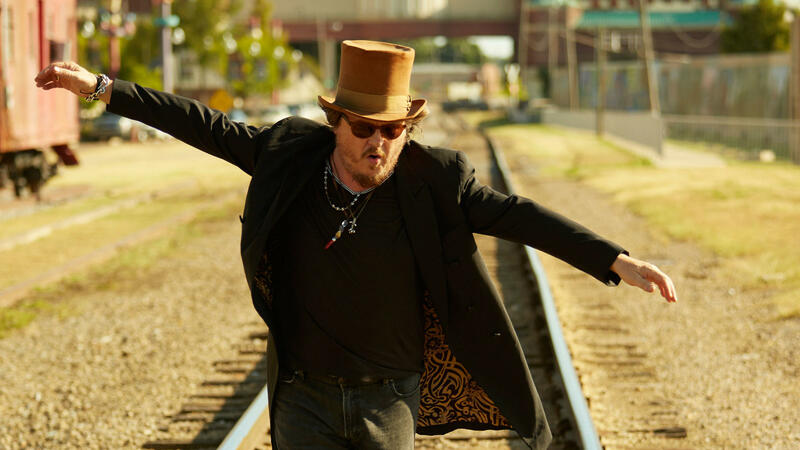 Music is my drug, and when I'm on stage I've always been very energetic," Zucchero says. "I was influenced from the Afro-American artists between the 60's and the 70's, like Otis Redding, Ray Charles, Aretha Franklin. [But] I grew up in the countryside, in a place ... where the opera, like Verdi, Puccini, the Italian typical melodia, was very strong. So I grew up with these two kinds of music, and this is what, at the end I did." 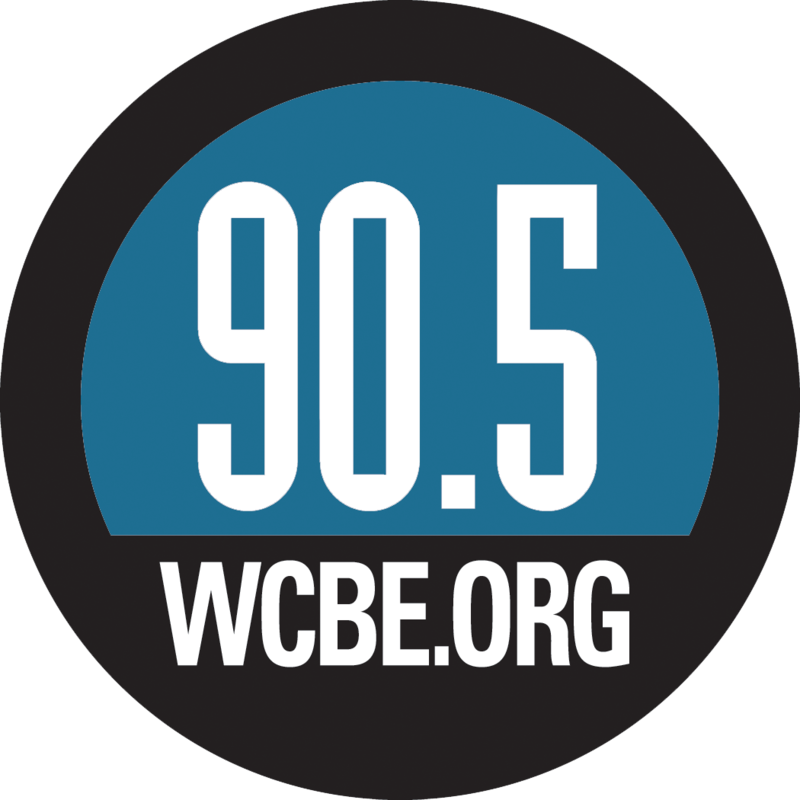 Forniciari spoke with NPR's Ari Shapiro about getting career advice from Miles Davis, and how he came to use what he calls "macaroni English" as a language for songwriting. Hear their full conversation at the audio link. In America, there is a rare echelon of pop stars so big they need only one name - Madonna, Cher, Prince. In Italy, the pop star is Zucchero. SHAPIRO: Zucchero - real name, Adelmo Fornaciari. He first made it big in the 1980s. Since then, he has sold more than 50 million records worldwide and collaborated with a number of major pop artists. He worked with Elvis Costello and Bono on this latest album, "Black Cat." As for his stage name, the word Zucchero means sugar in Italian. That's what a teacher called him when he was a child because he was so shy, so sweet. When we talked recently, Zucchero told me he is still like that off offstage. When he's singing, he is full of swagger like his musical idols. ZUCCHERO: Music is my pusher (laughter). What can I say? Music is my drug, and when I'm on stage, I've always been very energetic. I don't know why. I mean, I was influenced from the Afro-American artists of the - between the '60s and '70s, like Otis Redding, Ray Charles, Aretha Franklin. ZUCCHERO: I grew up in the countryside in a place that is called Reggio Emilia, where the opera, like, you know, Verdi, Puccini - the Italian typical melodia - melodic - was very strong. So I grow up with these two kind of music, and this is what, in the end, I did. When I start to write some songs, there was, you know, the groove from Afro-American - it was black, but the melody was more like Italian, Mediterranean. SHAPIRO: Is there a song on this album we can play that sort of shows that? ZUCCHERO: You can play - I don't know - "Hey, Lord." ZUCCHERO: It's a prison song from the South, from the slaves. It's me singing, talking about the poor people that still have to fight every day to survive. And they pray to be safe from the wars around the world, from - the people that - they die on to sea to try to have a better life. And that's what I'm talking. ZUCCHERO: (Singing) Hey, Lord - my Lord. Hey, Lord. (Singing in Italian). SHAPIRO: So when you mix African-American rhythm and blues roots music from the mid-20th century with Verdi, Puccini - the Italian opera that you grew up on - this is what you get. ZUCCHERO: Yeah. I was encouraged, you know, the combination that I was doing was good when at the beginning of my career, Miles Davis wants to play in one of my song. SHAPIRO: Miles Davis wanted to collaborate with you. SHAPIRO: And that was when you knew it was OK - what you were doing. ZUCCHERO: Yeah. When he said to me, oh, I love your voice. I love your music, but you should sing in Italian, not in English. I say... (Laughter). SHAPIRO: Why did he say that? ZUCCHERO: Because he thought that, you know - and I think he was right - that my music - the original - is originally - I sing in Italian. We did a tour, and every night, he was telling me, you have to sing in Italian. SHAPIRO: And so how did you decide between the record company and Miles Davis? ZUCCHERO: I decided Miles Davis, of course. SHAPIRO: (Laughter) Of course. But even when you sing songs in Italian, you incorporate English lyrics. ZUCCHERO: (Singing) Black cat. (Singing in Italian). SHAPIRO: Those first words you sing, and then you go into Italian. SHAPIRO: There is one play-on-words here that I think American listeners who don't speak a word of Italian might understand. SHAPIRO: Which sounds like a cheese but is not. ZUCCHERO: Yeah, but is not because is the cheese is Parmigiano Reggiano. Partigiano Reggiano is partisan. ZUCCHERO: Yeah, where I grew up. Reggiano is Reggio Emilia. SHAPIRO: The region of Italy. ZUCCHERO: The village where I grew up - so it's a joke. It's Partigiano Reggiano. That sounds like a cheese - the cheese - but it's not. I'm talking about the partisan against the Nazis and against the - against the fascists, you know. SHAPIRO: This song's got a great groove. SHAPIRO: In any given song, how do you decide where you're going to use one language and where you'll use the other. ZUCCHERO: When I came out with the first album and I was mixing, sometimes I was saying English words. That was something new - you know, unexpected - in Italy. It was funny because there were some songs, like - there were some words - like Macaroni English - that nobody understand. SHAPIRO: Macaroni English - what is that? SHAPIRO: Do you mean like half and half - a little bit of each language, mixed up words? ZUCCHERO: Yeah, but also with no sense, like - I got the devil in my shoes. ZUCCHERO: Means nothing. Or, you know, I was there with the Memphis Horns doing the session, and I was singing - spangle chicken. ZUCCHERO: I don't know what it means. And they start to laugh and stop to play because they was laughing like hell. ZUCCHERO: And I don't know what it means - you know, spangle chicken - but I was saying that or, you know, shave me instead of save me. So especially in the up-tempo, you know, that works. SHAPIRO: Do you still do that in concert ever - shave me or spangle chicken or devil in my shoes? ZUCCHERO: Yeah, sometimes. Sometimes with the up-tempo where the lyrics are, you know, double meaning or very ironic, sarcastic, I like to do that. SHAPIRO: Zucchero, thank you so much for talking with us. SHAPIRO: Zucchero's new album is called "Black Cat." He joined us from Modena, Italy. ZUCCHERO: (Singing in Italian). Transcript provided by NPR, Copyright NPR.